Management Team | Citation Oil & Gas Corp.
Click a photo below for biographical information. Curtis Harrell joined Citation in 2002. 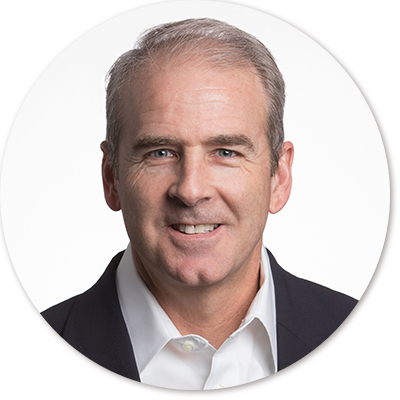 Prior to joining the company, Curtis served as Executive Vice President, Chief Financial Officer and Director of Brigham Exploration Company, currently known as Statoil. From 1996 to August 1998, he was Executive Vice President and Partner at R. Chaney & Company, Inc., an equity investment firm focused on the energy industry, where he managed the firm’s investment origination efforts in the U.S. From 1994 to 1996, Curtis was a Director of Domestic Corporate Finance for Enron Capital & Trade Resources, Inc., where he was responsible for initiating and executing a variety of debt and equity financing transactions for independent exploration and production companies. Before joining Enron Capital & Trade Resources, Curtis spent eight years working in corporate finance and reservoir engineering positions for two public independent exploration and production companies, Kelley Oil & Gas Corporation and Pacific Enterprises Oil Company, Inc. He has a B.S. in Petroleum Engineering from the University of Texas at Austin and an M.B.A. from Southern Methodist University. Forrest Harrell joined Citation in 1995 and was promoted to Vice President Marketing in July 1997. Forrest also has served as President of CCMI since its inception in January 1997. Prior to joining Citation, he managed various sectors of Phibro Energy USA, Inc.’s refined products marketing and trading business in its Houston, Nashville, and Atlanta offices. Forrest holds a B.S. degree in Geology from the University of Texas at Austin. Steve Anna has been with Citation since 1985, first serving as a Geological Engineer and later managing the Geological and Reservoir Engineering Department. He was promoted to Vice President – Geological and Reservoir Engineering in 1992 and promoted to Senior Vice President – Engineering in 2002. Prior to his employment with Citation, Steve worked for The Superior Oil Company in their Eastern, Offshore and Western Division offices. He has actively worked in numerous petroleum basins in the United States, including the Mid-Continent, Gulf Coast, Permian, and Rocky Mountain areas. Steve received a B.S. degree in Geology from the University of Oklahoma. Chris Phelps joined Citation in 2006. 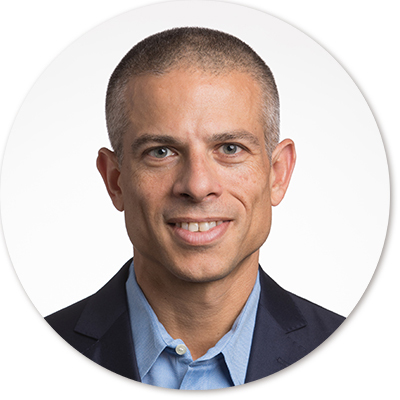 Prior to joining the company, Chris was a management consultant with The Boston Consulting Group from 2001 to 2006, where he advised senior managers of Fortune 500 companies in the energy and technology industries on a range of strategic and operational issues. From 1998 to 2001, Chris worked in corporate finance, strategic planning and investor relations roles at Brigham Exploration Company, most recently as Vice President – Finance & Strategic Planning. He began his professional career as an investment banker with Bear, Stearns & Co. Inc. from 1992 through 1997, where as Vice President – Corporate Finance he was responsible for executing a variety of debt and equity financing transactions and providing M&A advisory services principally for independent exploration and production companies. He has a B.B.A. in Finance and the Business Honors Program and an M.B.A., both from the University of Texas at Austin. Wayne Wiesen joined Citation in 2008. 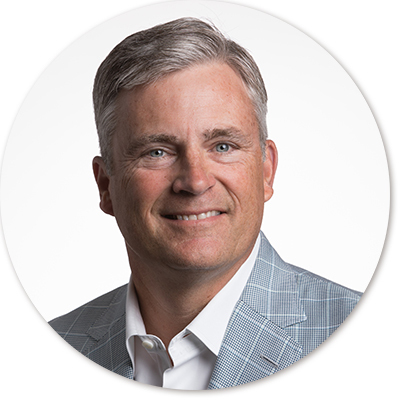 Prior to joining Citation, Wayne served in the position of Senior Vice President – Legal, Commercial Businesses for Duke Energy Corporation. Prior to joining Duke Energy Corporation in 1999, he was an attorney in the Business and International Section of Vinson & Elkins LLP. Wayne has a B.B.A. in Accounting and Finance from Baylor University and received his J.D. from the University of Texas at Austin. 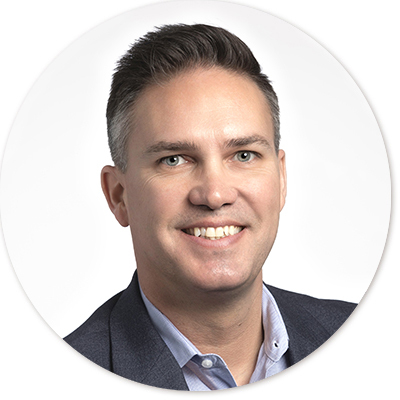 Mat Thompson joined Citation in 2016, initially serving as Senior Director of Business Development, and now as Vice President – Land & Business Development. From 1997 to 2008, Mat actively managed land assets in numerous U.S. petroleum basins, including the Permian, Mid-Continent, Gulf Coast, Rockies, and Deepwater Gulf of Mexico areas, working for ExxonMobil, Burlington Resources, and ConocoPhillips. From 2008 to 2016 Mat held business development roles at Linn Energy and EP Energy, leading acquisition and divestiture efforts for both companies. Mat is a Certified Professional Landman and holds a B.B.A. in Marketing from the University of Central Oklahoma and a B.B.A. in Energy Management from the University of Oklahoma. Jerry Martin joined CCMI in 1997 as Manager of Crude Oil Marketing and was promoted to Vice President in 2000 and Senior Vice President in 2009. 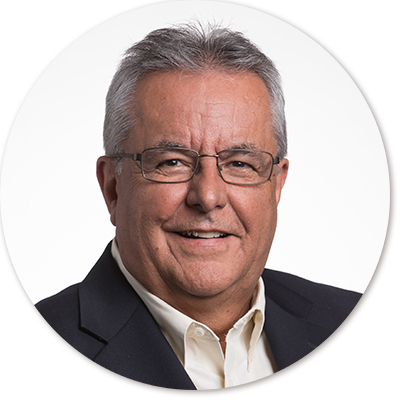 Jerry has over 30 years of experience working in the oil and gas industry. Prior to joining CCMI, he served as Manager of Crude Oil Purchasing for Northridge Energy Marketing, a division of TransCanada Pipelines. Before that, he worked for Phibro Energy, U.S.A., Tesoro Petroleum Inc., NRG Energy Inc., Howell Crude Oil Company, Coastal Corporation and Shell Oil Company. Jerry was instrumental in the founding of Howell Crude Oil Company, a subsidiary of Howell Petroleum Corporation, where he served as its first President and CEO. He holds a B.S. in Economics from Rice University and is a Certified Public Accountant. Scott Loosley joined Citation in 2008 as Manager of Commercial Activities & Business Development and was promoted to Vice President in 2010. Prior to joining Citation, he spent 16 years at ConocoPhillips in their Finance, Product Marketing, and Crude Supply & Trading organizations. 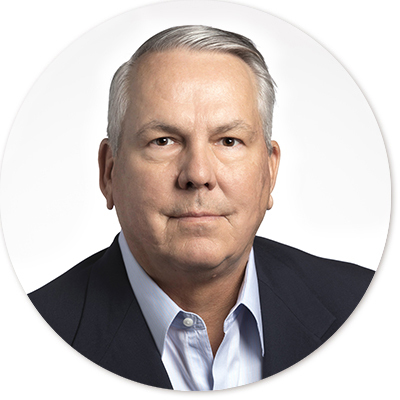 While at ConocoPhillips, Scott was responsible for refinery supply and managed key domestic and foreign crude oil trading positions. He has a B.B.A. in Finance from the University of Oklahoma. Jay Portwood joined Citation in 2016 to manage the companies EOR/IOR efforts, and now serves in the capacity of Vice President – Reservoir. 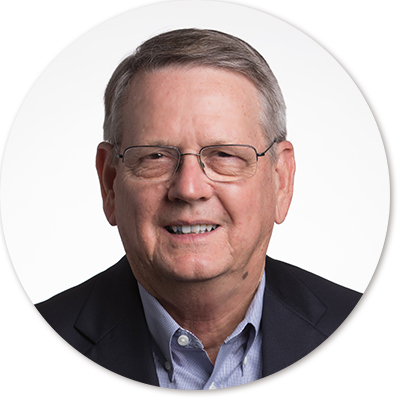 Jay began his career in 1983 with Hadson Petroleum where he worked as a geologist in their Oklahoma City, Oklahoma, Hobbs, New Mexico, and Midland, Texas offices. 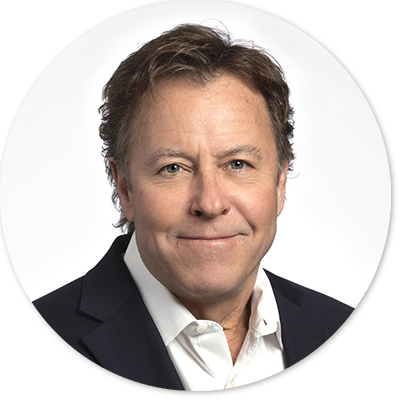 In 1989, he moved into the oilfield services sector to help start-up Biodynamics Corporation in Oklahoma City, where he spent the next seven years commercializing a new surfactant EOR process. From 1996 to 2007, Jay was employed by TIORCO, Inc. in Fort Worth, Texas, where he served as Manager of Southern Region Operations with the responsibility of expanding the company’s domestic EOR business. 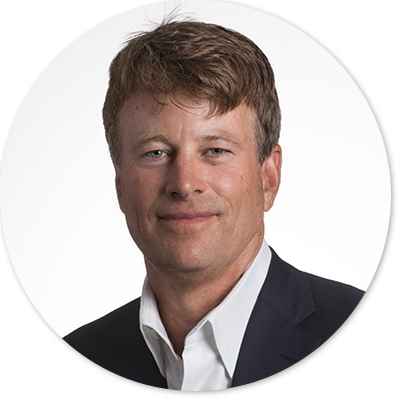 In 2007, he founded Eclipse IOR Services in Fort Worth to provide polymer-based EOR processes to the oil and gas industry. In 2014, Eclipse was acquired by Flotek Industries, where Jay continued to work as President of Eclipse to help support and expand Flotek’s IOR/EOR technologies worldwide. Jay holds a B.S. degree in Geology from the University of Texas at Austin. Craig joined Citation in 2011. Prior to joining Citation, he was the Vice President – Finance, Secretary and Treasurer for Fairways Exploration & Production, LLC. From 2004 to 2007, Craig served as Vice President & Chief Accounting Officer for publicly-held Cheniere Energy, Inc. From 2003 to 2004, he was the Vice President and Chief Financial Officer for the domestic companies of Offshore International Group, Inc. Craig also spent 16 years with PetroCorp Incorporated, a publicly-held oil and gas acquisition, exploration and development company, where he rose to the position of Vice President – Finance, Secretary and Treasurer. 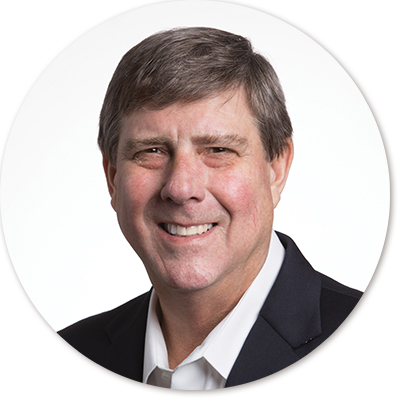 Craig began his career as a staff auditor at Arthur Andersen & Co. in Houston, Texas. He received a B.P.A. in Accounting from Mississippi State University and is a Certified Public Accountant in the State of Texas. Tom Patrick joined Citation in February 1994 as Director of Tax and was promoted to Vice President Taxation in 1999. Prior to joining Citation Tom was a Tax Manager at Ernst & Young in Houston, Texas. He previously was Controller at Windsport, Inc., a manufacturing company, from 1987 to 1989. From 1980 through 1986, Tom held various positions with the Austin, Texas office of the Internal Revenue Service as Problem Resolution Tax Examiner and Quality Assurance Manager. He has a B.S. in Communications and a M.P.A. from the University of Texas at Austin and is a Certified Public Accountant. Mark Anchondo joined Citation in 1994 as Manager of Information Systems and was promoted to Vice President – Information Systems in May 1997. 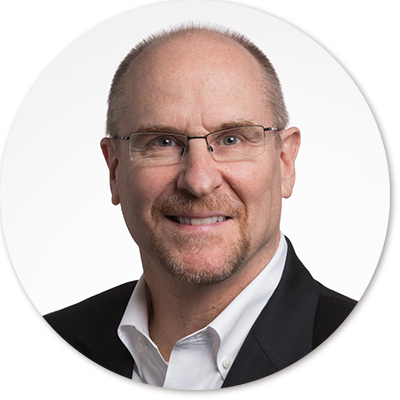 In addition to Citation, Mark has worked in the oil and gas industry in various positions, most recently as Director of Information Systems at American Exploration and as a Senior Manager in the consulting firm of Cap Gemini America. He holds a B.S. in Mathematics from West Texas State University. Nancy Anglin joined Citation in 2000 as a Human Resources Specialist, was promoted to Manager of Human Resources in 2002 and then to Vice President – Administration in 2006, now managing both human resources and corporate administration for the company. 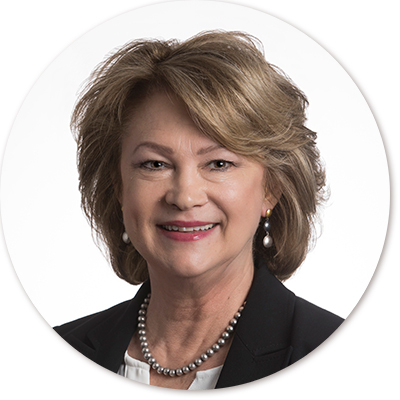 Before joining Citation, Nancy served with AT&T and its predecessor companies for a total of 26 years in several different positions, including as a Branch Support Administrator and as a Human Resources Director. 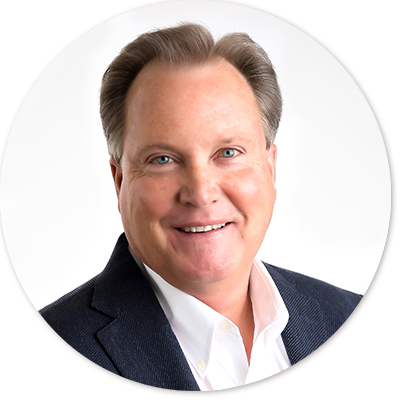 Mark Bing has been with Citation since 1987, first serving as an Operations Engineer and later Region Manager where he managed the Mid-Continent Region from 1988-1991, the Rocky Mountain Region from 1992-2003, the Rocky Mountain and the West Texas Regions from 2003-2005, and the Central Region since 2005. He was promoted to Vice President & Region Manager of Citation’s Central Region in 2017. Prior to joining Citation, Mark worked for IMC Exploration Company, Getty Oil, and Tenneco in various engineering roles. Mark holds a B.S. degree in Petroleum Engineering from Louisiana State University. 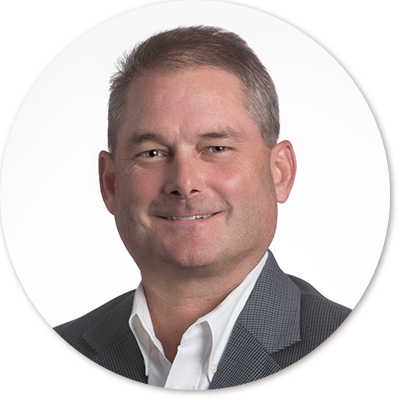 Bob Christofferson began his career with Citation in 1991 as a production/drilling engineer in the Oklahoma City office, subsequently transferring to the Midland, Texas office as the Region Engineer. He then relocated to Gillette, Wyoming as a result of a substantial acquisition of producing properties by Citation in the Rocky Mountain Region in 1995 and was promoted to Region Manager in 2009. In 2017 Bob was promoted to his current position of Vice President & Region Manager of the Rocky Mountain Region. 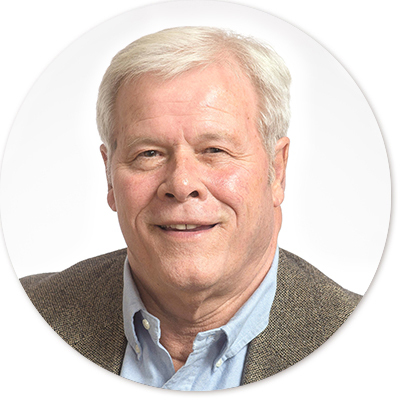 Prior to joining Citation, Bob worked as a drilling/production engineer for two independent E&P companies actively engaged in numerous states and producing basins. Bob earned a B.S. degree in Petroleum Engineering from the University of Wyoming. 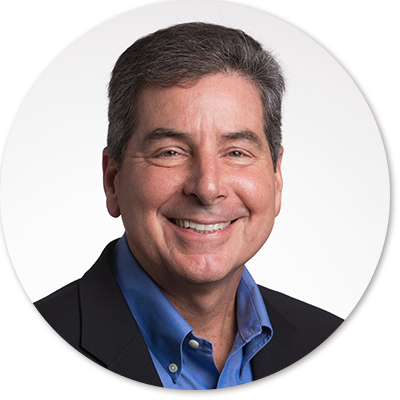 Jim Evans joined Citation as a Production Engineer in 1994 and later served as Production Superintendent. He was promoted to Region Manager in 2005 and to his current position of Vice President & Region Manager of Citation’s West Texas Region in 2017. 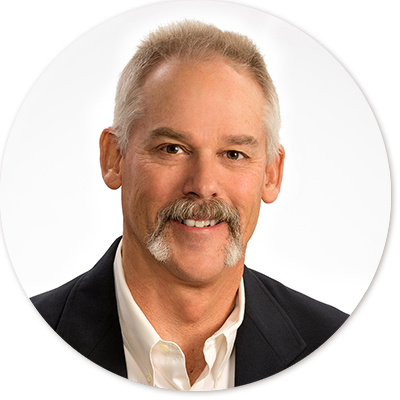 Jim has over 36 years of experience in oil & gas operations. He started his career in 1983 with Atlantic Richfield Company in the Midland, Texas area and held various supervisory positions in both production and drilling operations working primarily the Permian Basin area. He gained extensive experience working deep high pressure gas in the Delaware Basin while at ARCO. Jim holds a BS degree in Mechanical Engineering from New Mexico State University. Rod Smith has been with Citation since 1987, first serving as a Rocky Mountain Area Superintendent in Farmington, New Mexico. Subsequently transferring to Oklahoma City in 1989 as the Mid-Continent Area Superintendent and later as Manager of Operations. In 2017 he was promoted to his current position as Vice President & Region Manager of operations for the largest regional asset in the company. Prior to joining Citation, Rod worked in various drilling & production engineering positions for two large independent E&P companies in Denver, Colorado. He has a B.S. in Petroleum Engineering from Oklahoma State University.